🍋☺️ Small glimpse of next week menu starting tomorrow!!! 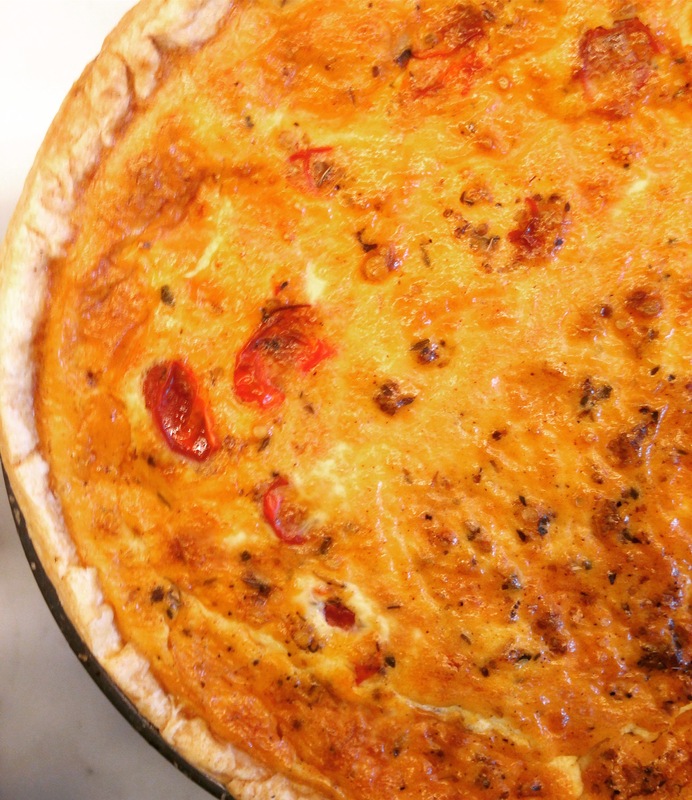 La Tomate : Cherry Tomatoes, Mozzarella, Oregano and Dijon Mustard Quiche…. Fantastic mix of flavors… Come and try it!